This media item is originally from http://commons.wikimedia.org/wiki/File:Anacardium_occidentale_(Leaves).png, last uploaded by Eric Chan W.C.; it was copied to a local repository as a caching mechanism to speed up page rendering and to prevent links to break when media items are renamed on commons. For a full list of earlier authors and contributors please refer to the file version history and the metadata version history in the repository from which this media item has been copied. 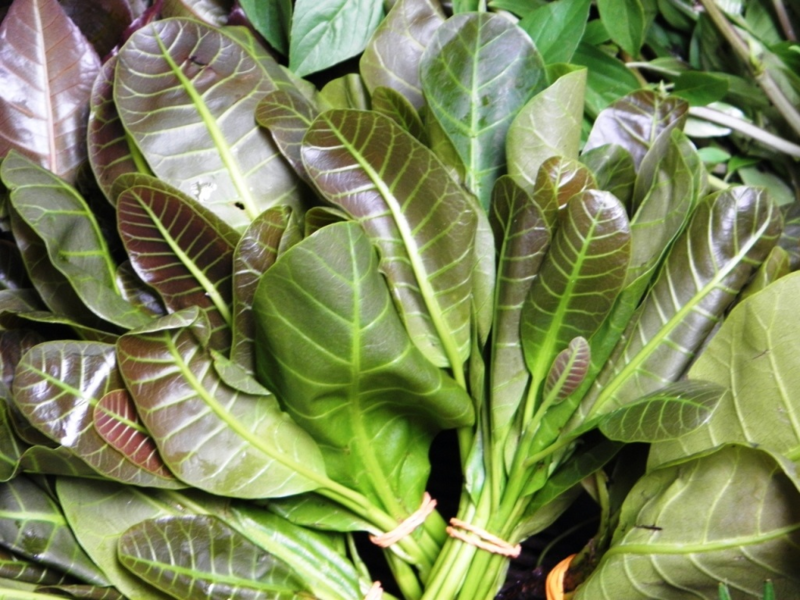 English: The pliable, lustrous and reddish young leaf shoots are sold in the market as ulam.